I-94 — From North: I-94 E take exit 62 toward 95th St/US-12/US-20, Left onto W 95th St, Right onto S Cottage Grove Ave, Left onto E 100th Pl. I-57 — I-57 N, Exit 357 toward Halsted St/IL-1, Merge onto W 99th St, Right onto Halsted St, Left onto W 103rd St, Left onto S Cottage Grove Ave, Right onto E 100th Pl. 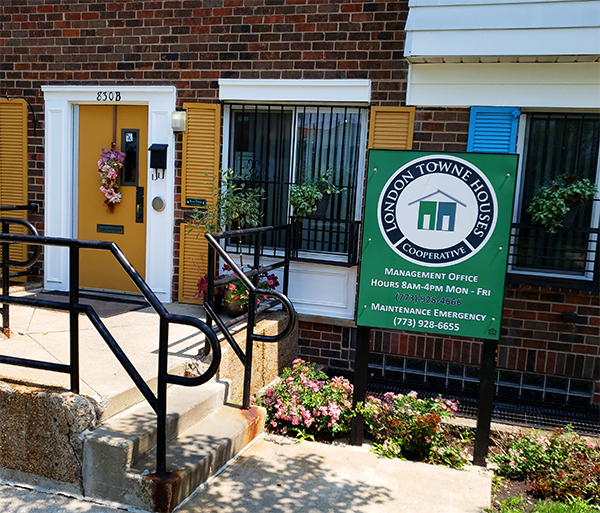 London Towne Houses is located within minutes of the Metra, CTA Red Line, Interstates I-94 (Dan Ryan and Bishop Ford expressways), I-57 and I-80. 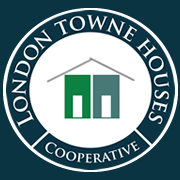 London Towne Houses Cooperative is located near Chicago State University and Olive Harvey College. Close to shopping, Roseland Hospital, elementary and high schools.